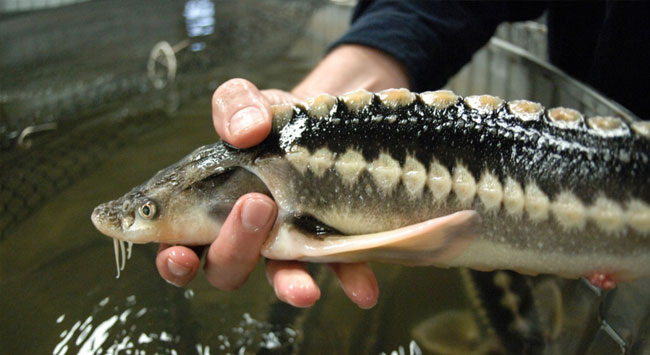 LaPaz is a sustainable, 720,000 gallon aquaculture facility currently supporting over 16,000 fish of three different species: Atlantics (A.oxyrinchus), Russians (A. gueldenstaedtii), and Siberians (A. baerii). A Staging and Processing facility is currently under construction. We anticipate full production by early fall of 2012. 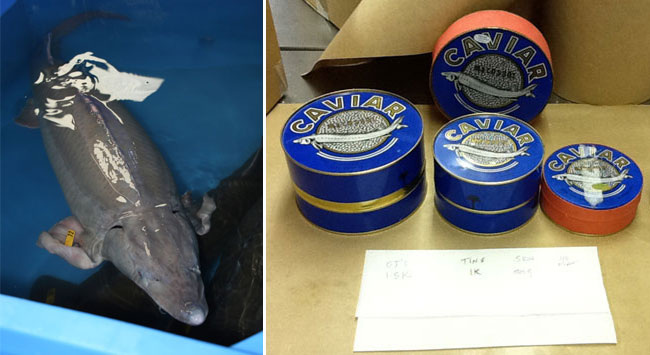 We anticipate production of 2+ tons of caviar and 100,000 pounds of meat annually. We welcome strategic partners for alternative uses for the fish products. We raise American Saanen dairy goats on natural pasture, woods and forages, using sound ecological practices. This farm has been in our family for six generations. Our handmade farmstead goat cheeses are sold at farmers' markets in Boone, Blowing Rock and Hickory, and at Ericks Cheese & Wine Shop in Banner Elk as well as at Hickory Wine Shop in Hickory and at Stick Boy Bread Company in Boone. They are also enjoyed at restaurants in Blowing Rock, Boone, Hickory and Lenoir.